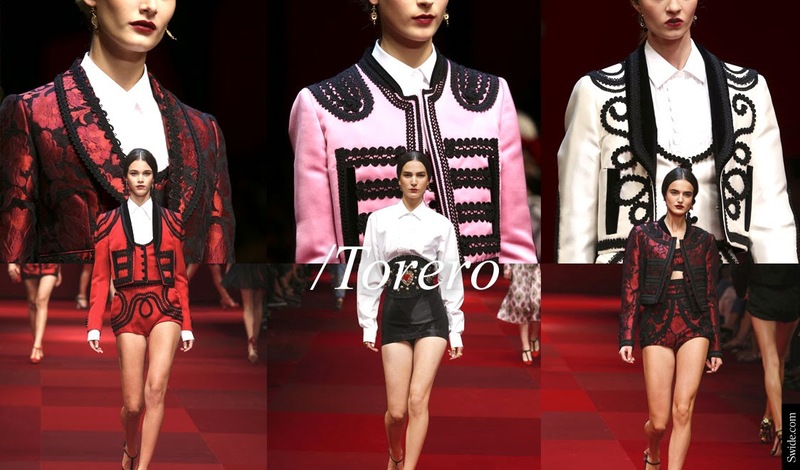 Dolce&Gabbana have beautifully compiled a Spring / Summer 2015 fashion collection highlighting the top trends. This Spring / Summer looks to infuse sophisticated glamour and classic prints. 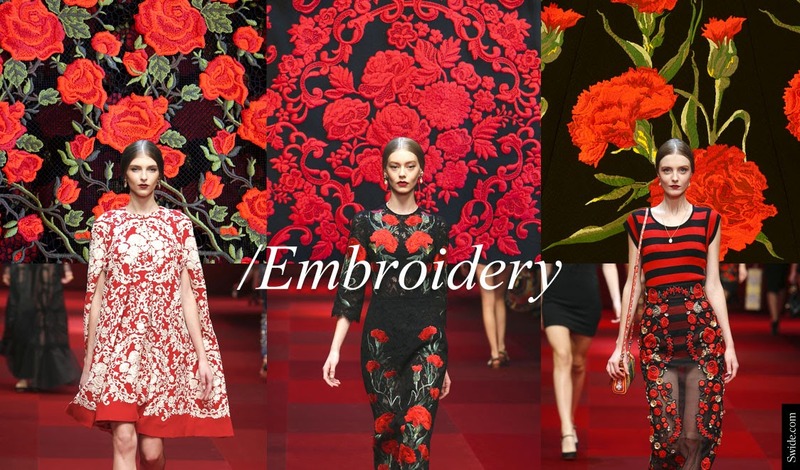 Embroidered fabrics and appliqués are also a great look for the upcoming months. 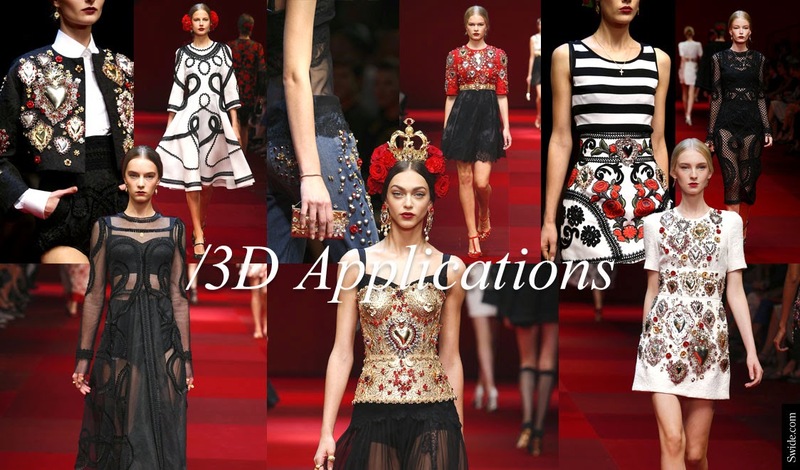 Here is a stunning collection of a few top pieces. The Polka dot trend reappears most years, it’s one of the most classic designs and prints in fashion. 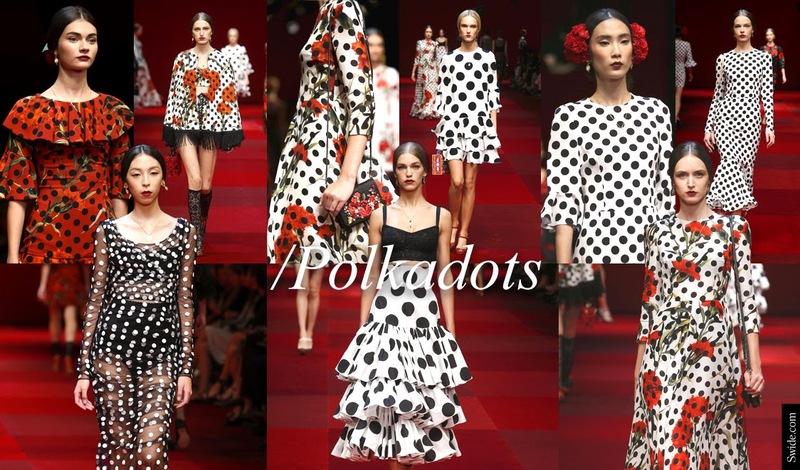 This year the polka dot trend has a more exotic and elegant look which will beautifully complement the summer season.